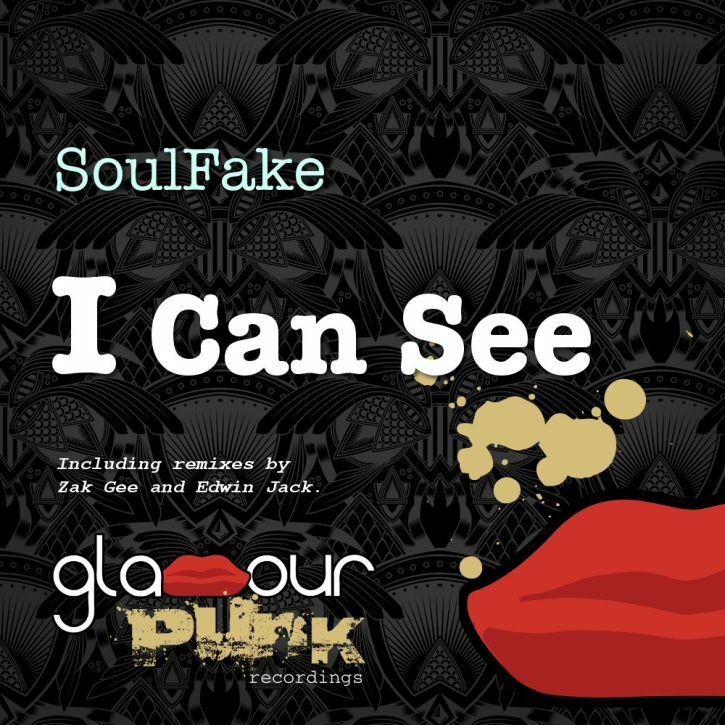 St Petersburg native SoulFake first came into the Glamour Punk fold with his excellent remix for Dmitrii G back in 2015. We’re now very proud to present his first solo outing for the label, the rocking I Can See. The Original Mix is a supa-phat production with spoken vocals, on point g-house/nu-disco beats, a big slamming bassline and analogue-style synths. Remixes come courtesy of Glamour Punk regulars – Paris’ Edwin Jack and London’s Zak Gee each pushing their own housed-up interpretation of the original – Edwin bringing a heavy dose of that ever pulsating French house funk, and Zak turning out solid crisp drums and ‘uge piano riffs.